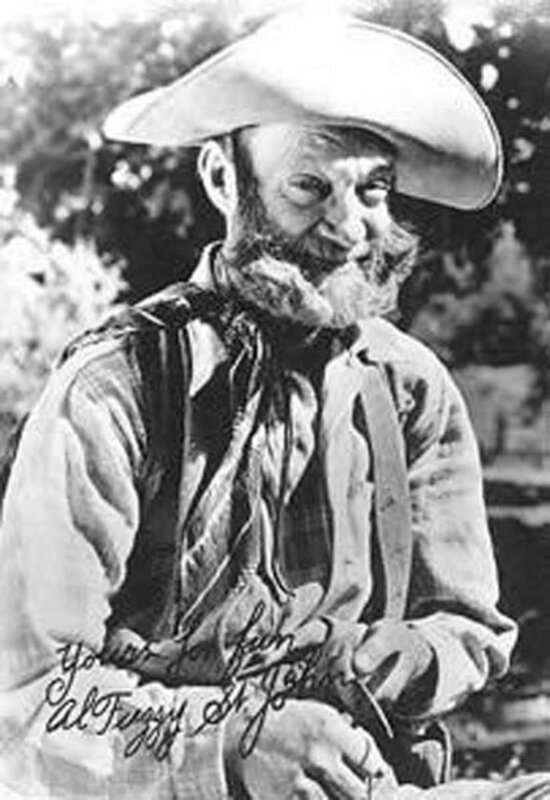 George "Gabby" Hayes was born on May 7, 1885 and died on February 9, 1969. Gabby was the most famous of all the "Sidekicks" of the western stars of the B movies of the 20's-50's and along with Smiley Burnette placed in the top 10 of western stars on several occasions even though they were not the featured actors in their films. Two things I remember Gabby saying in every film were, "You young whipper snapper!" and "You're durn tooting." 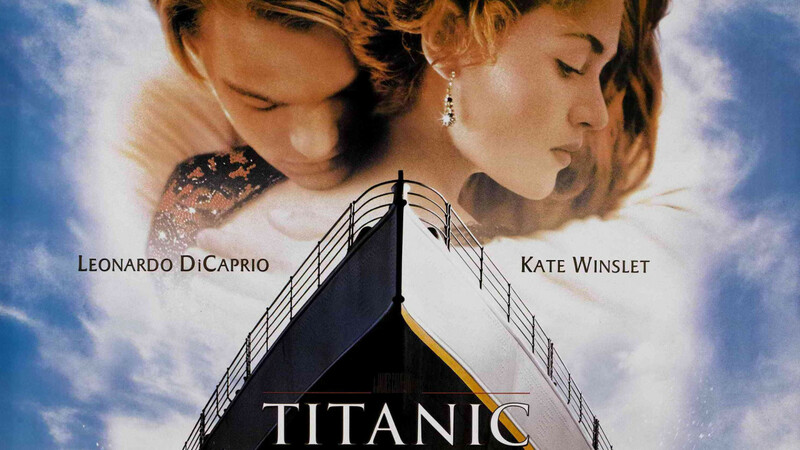 Gabby did not get into films until age 44 and with that nasal voice and gray beard he was very recognizable. Unlike his image, Gabby was well read, well groomed and a serious investor. 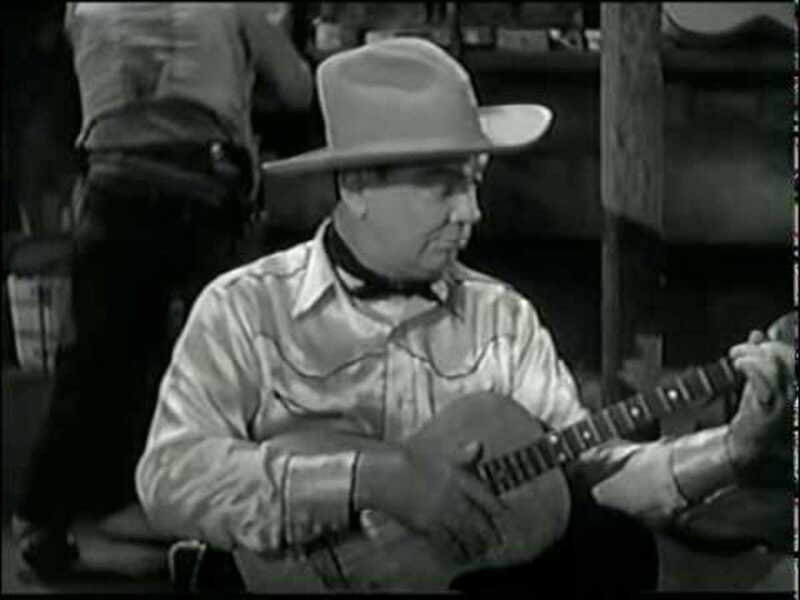 George started out as Windy when he was being a sidekick to Hopalong Cassidy and changed to Gabby after leaving Hoppy. He would go on to being a sidekick to Wild Bill Elliott, Hoot Gibson, Roy Rogers, Randolph Scott and John Wayne. 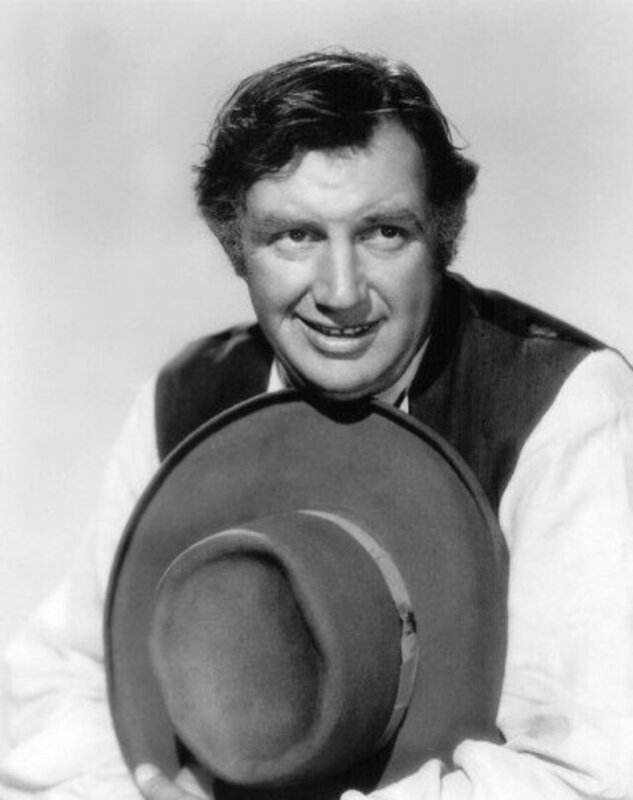 Andy Devine was born on October 7, 1905 and died on February 18, 1977. 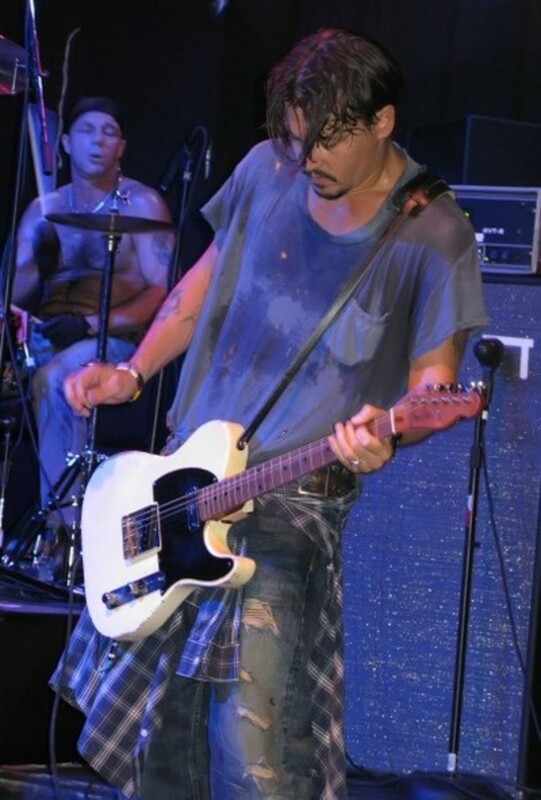 He had a childhood injury to his vocal chords which gave him that raspy voice that became his trademark. 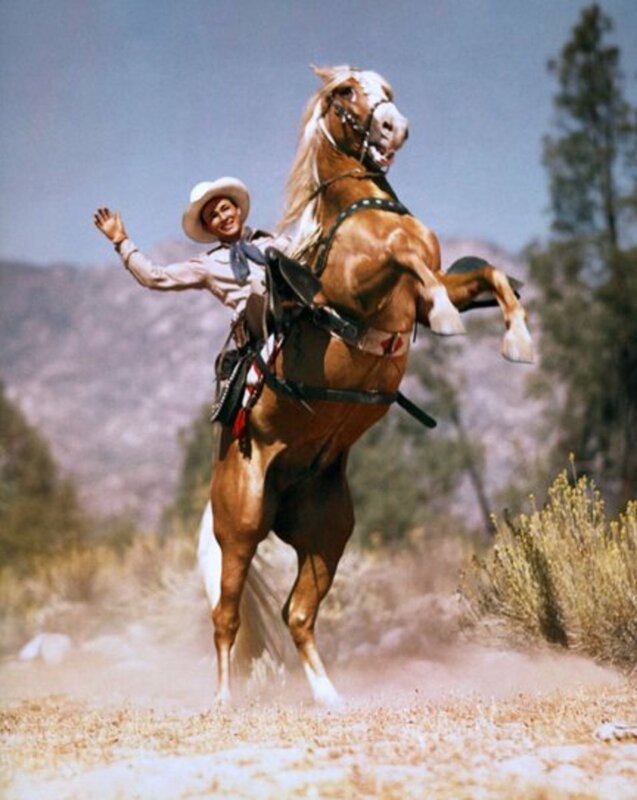 Andy was in over 400 films and was Roy Rogers' sidekick as Cookie. He became even more famous as sidekick on television to Guy Madison as Jingles. He went from B movies to A movies and appeared with the likes of John Wayne and Jimmy Stewart who both attended his funeral. 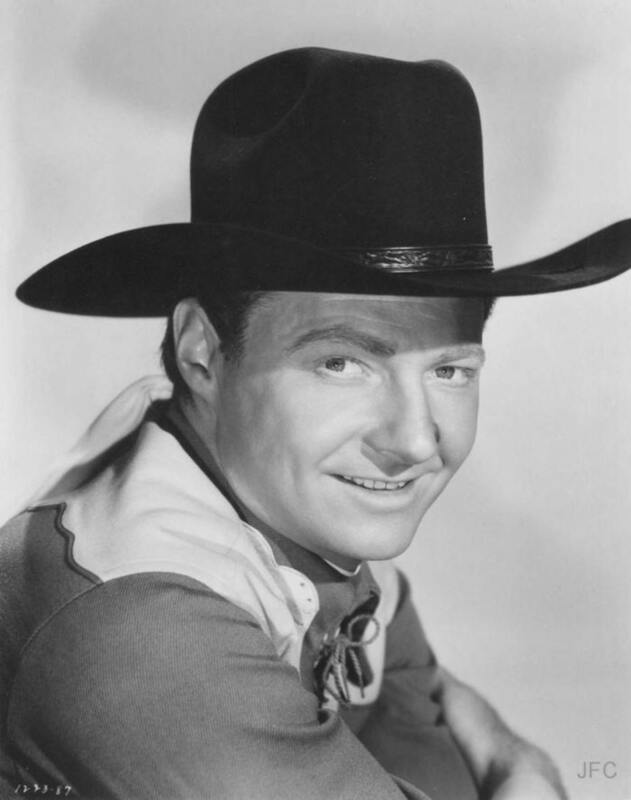 Pat Brady made over 70 films and was part of the group known as The Sons of the Pioneers that appeared in many of Roy Rogers' films. He would continue to sidekick with Roy on television for years to come. Pat was born on December 31, 1914 and died on February 27, 1972. Pat's jeep was named Nellybelle. 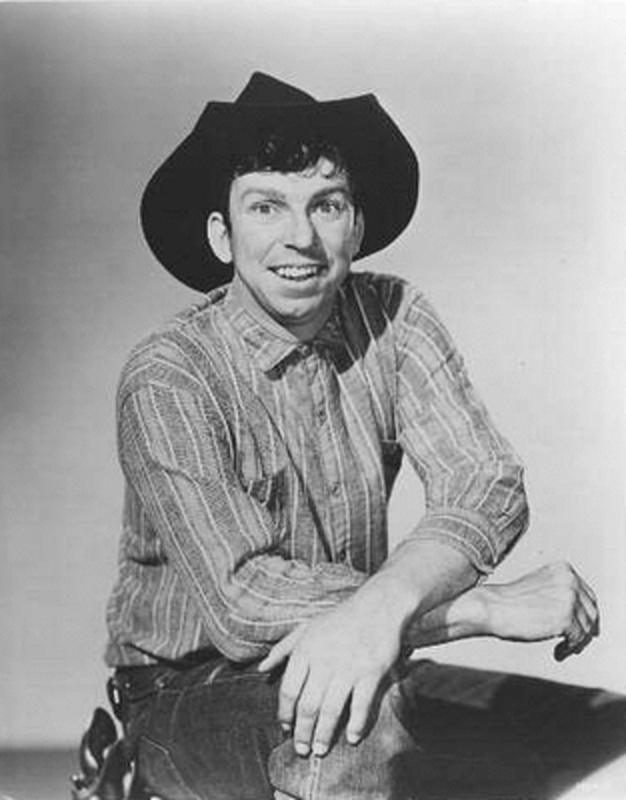 Slim Pickens was born Louis Burton Lindley, Jr. on June 29, 1919 and died on December 8, 1983. He was sidekick to Rex Allen before moving on to A movies such as Dr. Strangelove or: How I learned to stop worrying and love the bomb in 1964 which leaves an image in our minds of Slim riding a bomb out of his plane headed for Russia. Slim had his start in the rodeo where he rode broncos and was a clown. 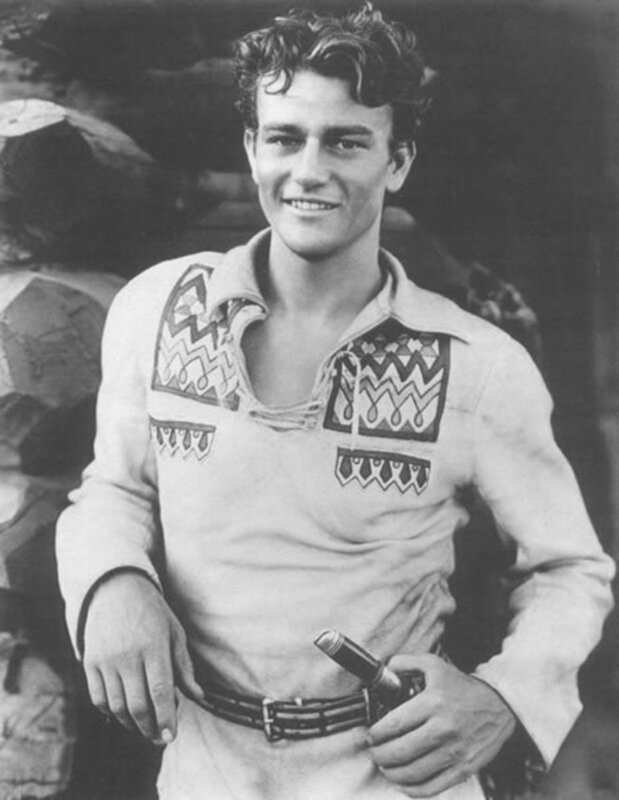 John Wayne born Marion Robert Morrison on May 26, 1907 and died on June 11, 1979. I don't have to tell you about the Duke. 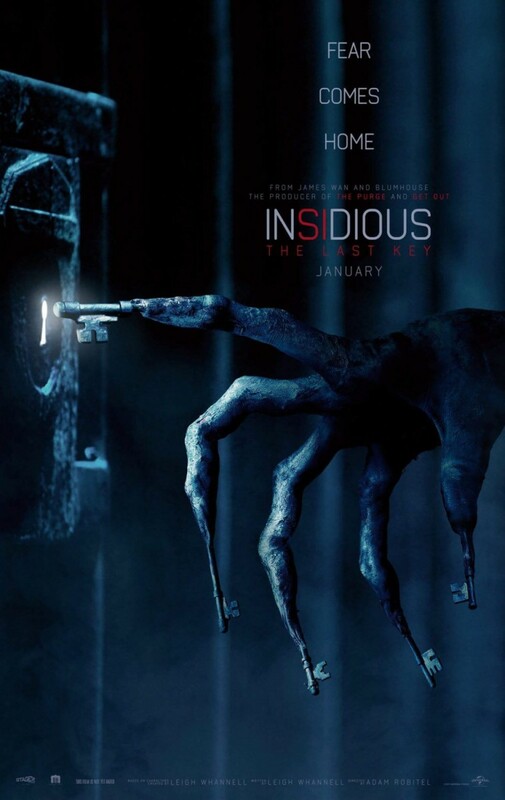 You all know about his history in films. 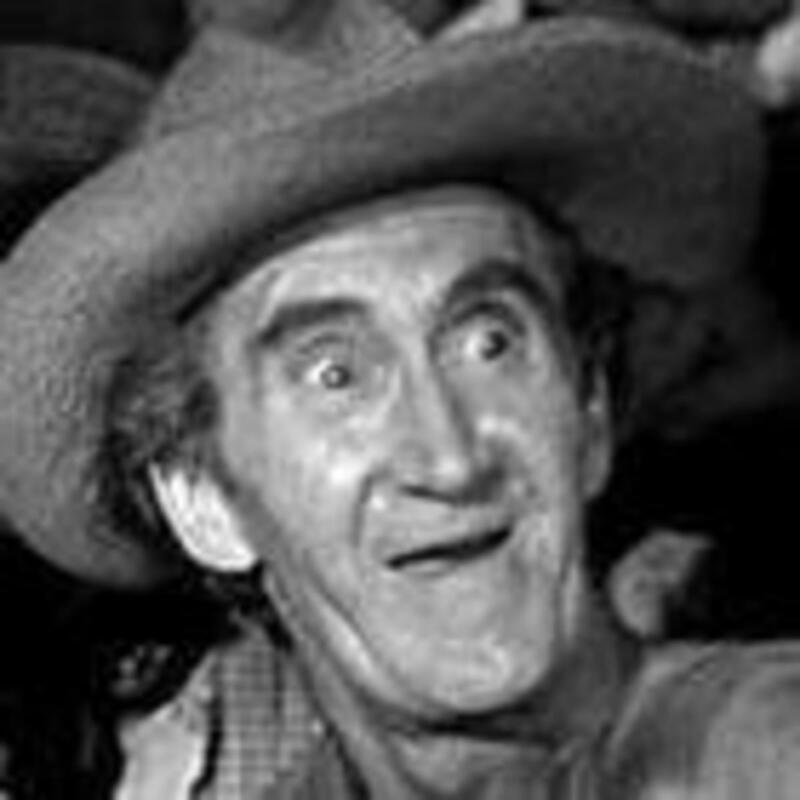 However, most of you probably do not know that he started out in the B films and was a sidekick named Duke to Tim McCoy. The rest of the Duke's film career is legendary. Al "Fuzzy" St. John was born on September 10, 1893 and died on January 21, 1963. Fuzzy made over 340 films and would sidekick for Lash LaRue, Buster Crabbe, Tom Mix and Bob Steele. Fuzzy Knight was the intended sidekick that the producers of a film were after, but Al was brought in to fill in and given the name Fuzzy which stuck. Eddie "Nugget Clark" Waller was born on June 14, 1889 and died on August 20, 1977. 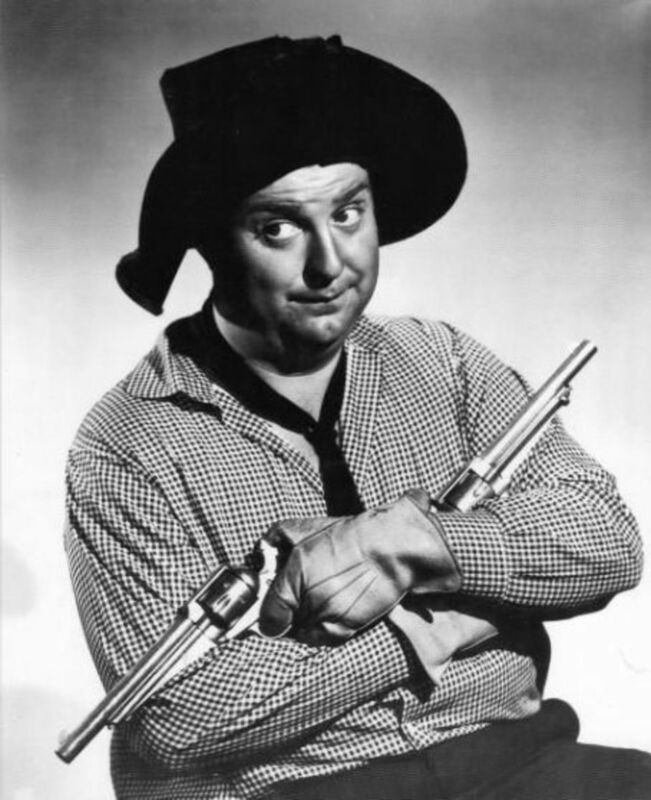 Nugget made over 260 films and was sidekick to Rocky Lane and Tim Holt. Nugget was the only attendee at Rocky Lane's funeral. Cliff "Ukelele Ike" Edwards was born on June 14, 1895 and died on July 17, 1971. A singing cowboy, Cliff was the first to perform Singing in the Rain in a 1929 film. He got his name from a club owner while making a living singing in saloons prior to his film work. Ike made over 95 films and was sidekick to Tim Holt. He died broke and Disney Studios paid for his funeral. 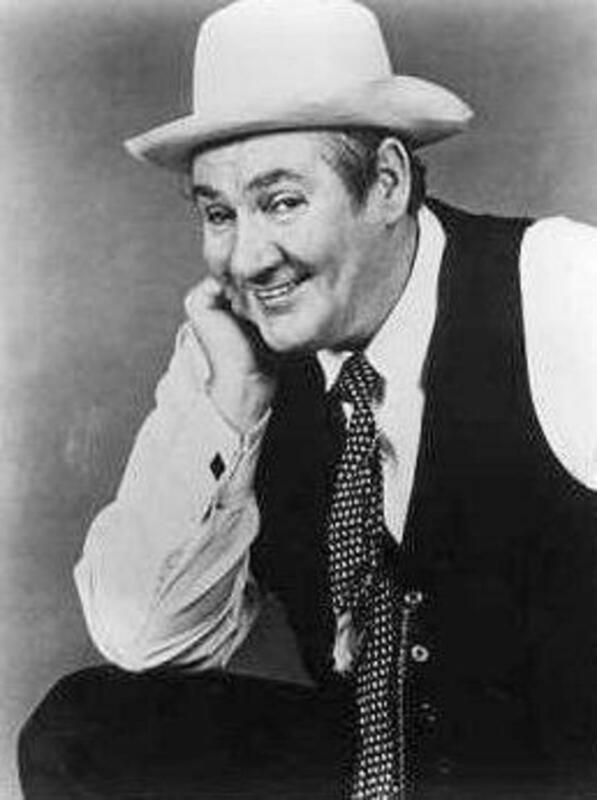 Pat Buttram born Maxwell Emmett Buttram on June 19, 1915 and died on January 8, 1994 was a radio comic who Gene Autry took a liking to and replaced Smiley Burnette with Pat. They remained friends until Pat's death. Pat performed in 72 films and television shows. He had a very distinctive squeaky voice and can also be remembered for his role on Green Acres. 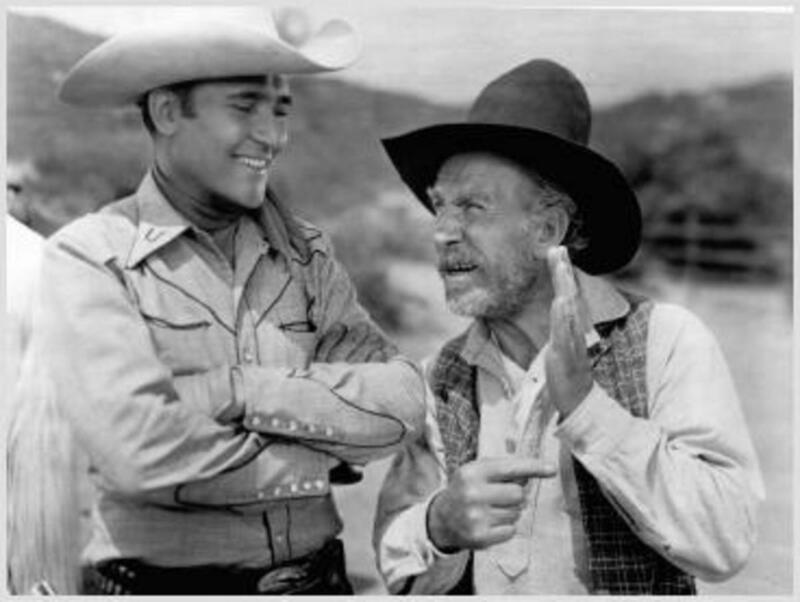 Smiley Burnett was born Lester Alvin Burnette on March 18, 1911 and died on February 16, 1967 would make over 165 film and television appearances, 80 of those with Gene Autry and also was sidekick for Sunset Carson and the Durango Kid. 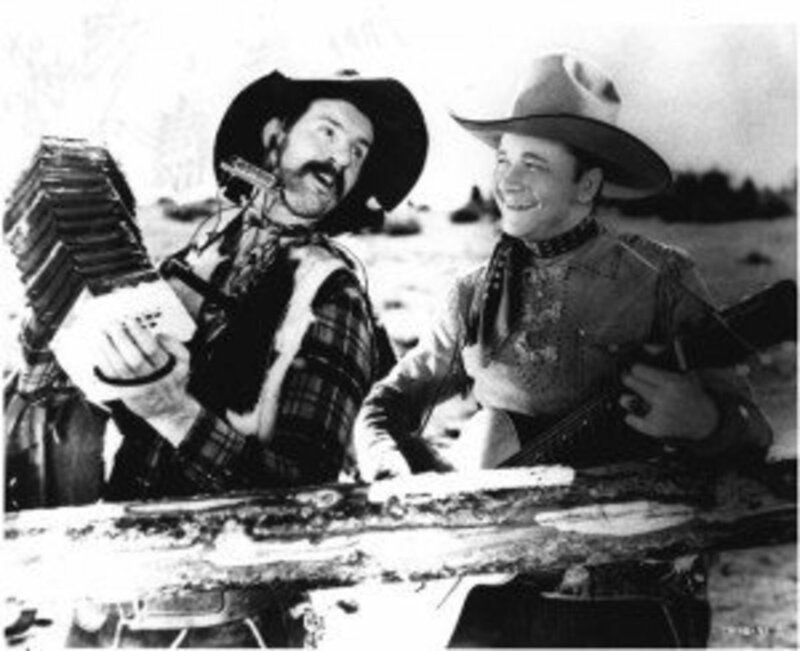 Smiley and Gene made their film debut together in 1934 in Old Santa Fe. He was actually known as Gene's sidekick, Frog Milhouse for the frog like sounds he made. Along with Gabby Hayes, was frequently listed in the top ten of western stars even though they were in supporting roles. Fuzzy Knight was born John Forrest Knight on May 9, 1901 and died on February 23, 1976 made over 200 films. He was known for being sidekick to both Tex Ritter and Johnny Mack Brown, but also had his own band and appeared on Buster Crabbe's tv series as his sidekick for years. He performed in some major films such as She Done Him Wrong and My Little Chickadee with Mae West and Johnny Apollo with Tyrone Power. Slim Andrews born Lloyd Andrews on December 8, 1906 and died on April 3, 1992. 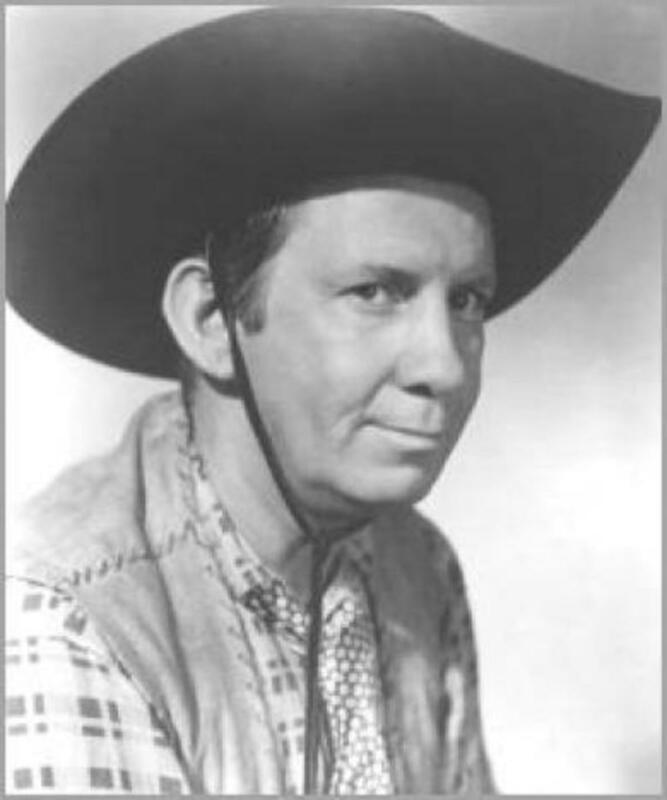 Slim made very few films and was sidekick to Tex Ritter during the 40's. The picture shows Slim on the left with Tex. 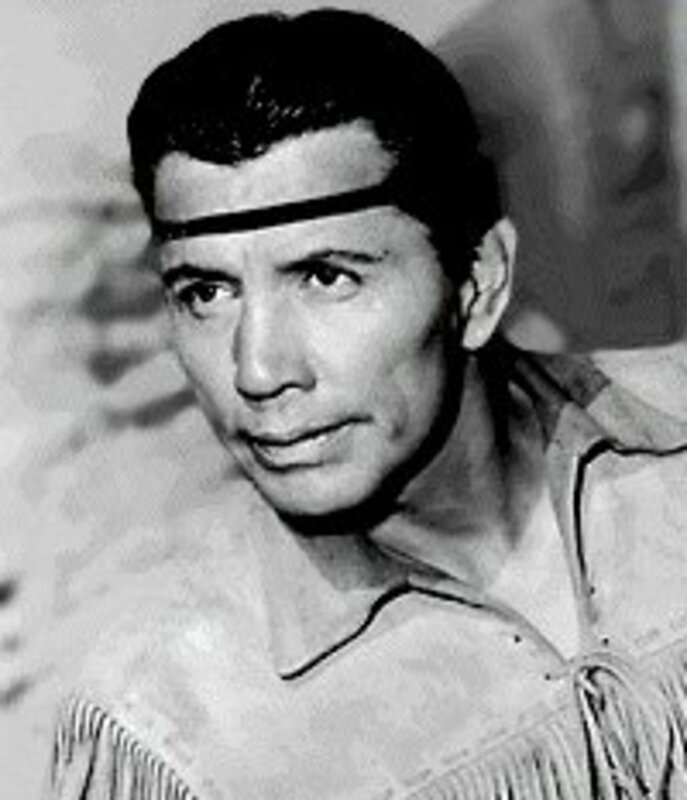 Jay "Tonto" Silverheels born Harold J. Smith on May 26, 1912 and died on March 5, 1980. He made over 100 films including some major films like Key Largo with Humphrey Bogart. However, he will always be remembered as the Lone Ranger's sidekick, Tonto. He was the son of a mohawk chief and was a decent lacrosse player and boxer before getting into films. Buddy Ebsen was born on April 2, 1908 and died July 6, 2003. Buddy began as a dancer and made famous a movie role dancing with Shirley Temple. 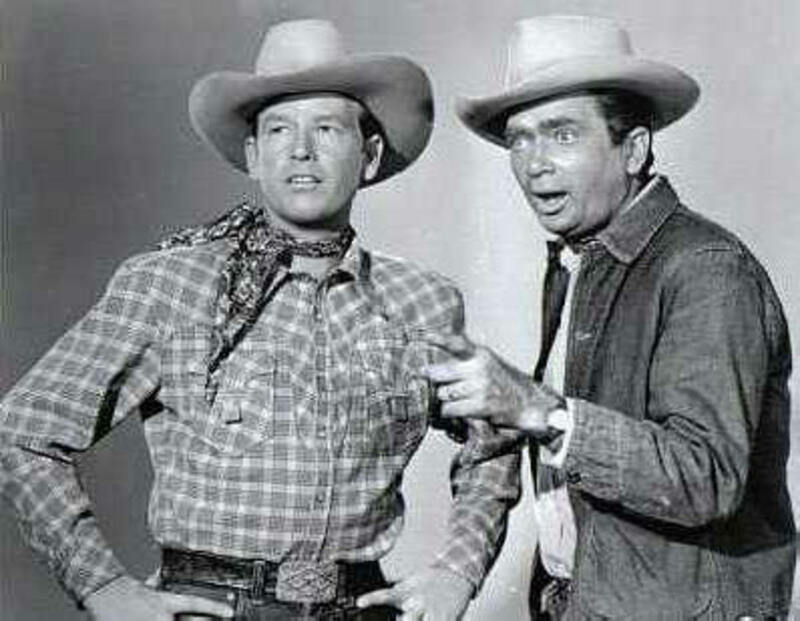 He would appear in many major films and would have a famous television series, The Beverly Hillbillies, but his early days found him in B westerns as sidekick to Rex Allen who is pictured on the left with Buddy. Andy Clyde was born on March 25, 1892 and died on May 18, 1967 after 40 years in films. He was called California Carson when being sidekick to Whip Wilson pictured on the left and Winks when he was Hopalong Cassidy's sidekick. Andy worked right up until his death at age 75, always as the scruffy, bearded old cowboy when in reality he was clean shaven and well dressed. Don't you have the sidekick back about Andy Clyde? He was California to Hopalong. 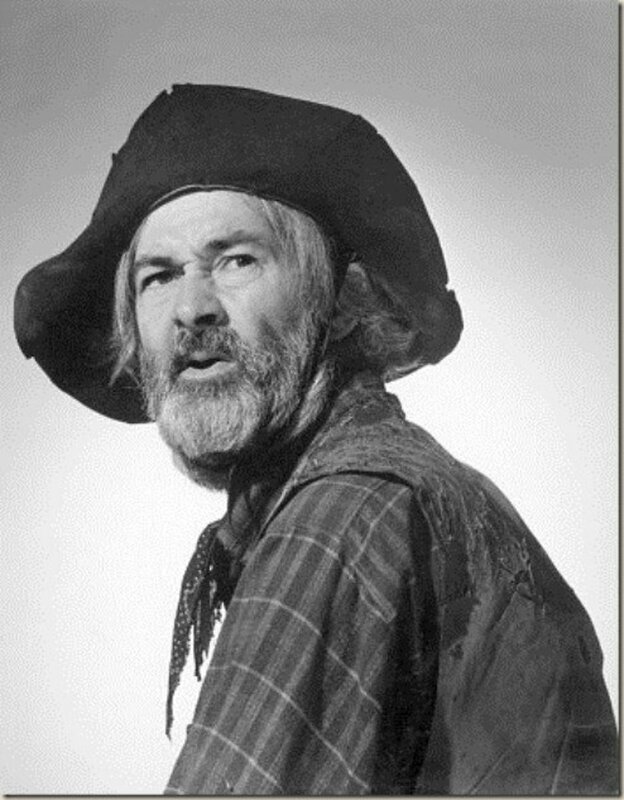 Some sidekicks moved around, such as Gabby Hayes. 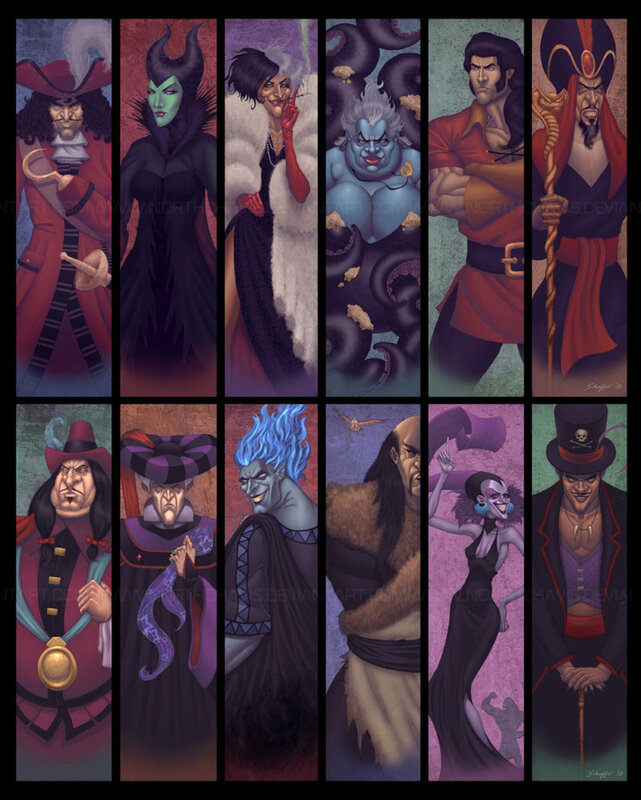 Love this postings. Grew up in the 40's and 50 watching these shows. Lived in ibn Venice California when Hoppy had an amusement park there, 1945 - 47 I think. I can remember a few of the old western stars and a few of their sidekicks back in the 50's. My dad worked for LTV back then and each Christmas they would have a party for the kids, so I got to meet and get autographs of the stars. I remember Gabby Hayes, Smiley Burnett, Tex Ritter, and a couple others but unable to remember their names. John Smith was in Tex. as star attraction in a rodeo. He visited my family at our home, the county jail in Orange. Then in 1964 my dad, a friend and I went to L.A. for a prisoner and went to his home to visit him. I watch his reruns every day. He was so handsome. met John Wayne while in 93rd medivac hospital in Vietnam in june 1966. He visited the hospital and personally visited every wounded service member going from bed to bed. Never will forget that. he was truly a great and caring man. My dad got to meet Gabby Hayes back in the 50s. He was so honored by the occasion. I could so relate to how he felt when I got to meet James Drury a couple years ago. Good hub.